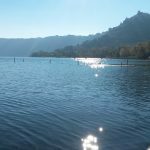 Treat yourself to an excursion to the shores of Castel Gandolfo & Nemi a charming destination near Rome, surrounded by nature, history and legends. 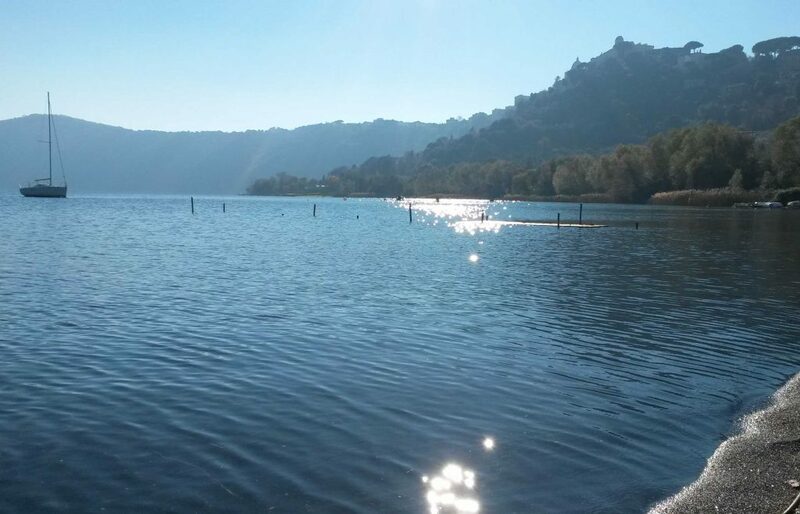 After 40 minutes from Rome ,You will reach the lake Albano in the crater of an extinct vulcan. Winding your way up the top of nearby hill you will stop for a short stroll in the lovely medieval town of Castel Gandolfo, where the popes have kept their summer residence for centuries. In fact Castel Gandolfo’s Papal Residence and gardens are actually part of the sovereign Vatican State. At noon enjoy a typical local lunch with plenty of home-made wine. After lunch you will head to the town of Nemi overlooks the lake from up high and is the reason the lake got its name. Located in the Alban Hills, the modern day town of Nemi was once home to famous Roman temples and cults.The town boasts several 18th century churches and the main monument in the area is the Castello Ruspoli.The 10th century castle dominates the entire landscape.Visitors to Nemi should also try their famed wild strawberries,which are small but very sweet.The strawberries are grown on the sides of the lake where the climate is warm and pleasant.Every year a strawberry festival is also held in the town. The Museum of Roman Ships: The Nemi Ships were built by the Emperor Caligula during the 1s century AD, in honor of the Egyptian goddess Isis and the goddess Diana, the local patron of the hunt, and they were designed to be a very elaborate floating palace. Is still an interesting site to visit thanks to the many archaeological pieces that were preserved. The ships are represented in model size (1:5 scale) along with many items saved from the fire: including the well-known bronze coating of the beams, the lion heads, a wolf, a panther, jellyfish, iron anchor, a large bronze faucet and pumps.At the end we ‘ll return back to the Hotel ! 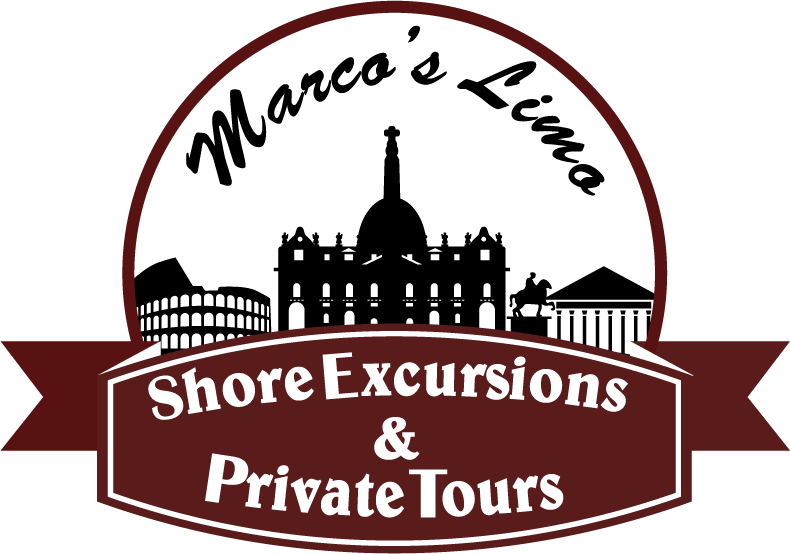 All rates are quoted in Euro.Cash payment required in Euro.Rate includes driver guide for the whole tour. Please note that the driver will not enter sites but give running commentaries of what you are seeing and give enough time to visit each sight.Price do not include neither lunch or entrance fees.